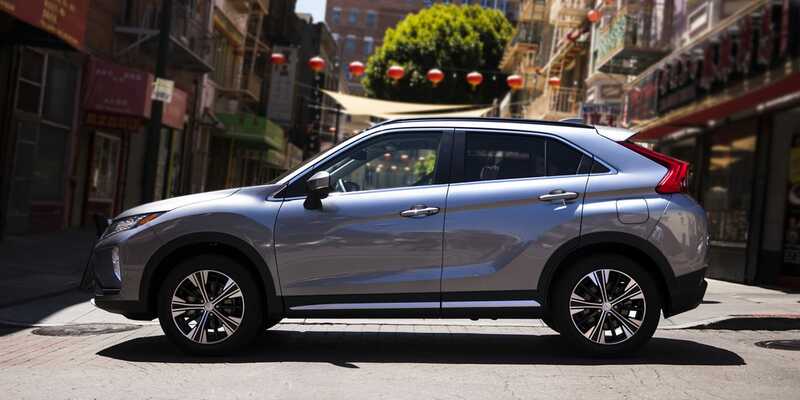 The 2019 Mitsubishi Mirage is a five-seat sedan or hatchback with 4 passenger doors and is known for its excellent price point and fuel-efficient powertrain. It comes in a range of striking colors, such as Sunrise Orange Metallic or Infra Red Metallic, as well as some traditional ones as well, like Mercury Gray Metallic or Pearl White. There's a new Limited-Edition trim based on the ES trim for the Mirage hatchback. Also new in 2019 are items like 15" black alloy wheels, cruise control, heated front seats, silver seat stitching on every model, a selected smattering of red splash in the cabin, and even a driver seat height adjuster. Suffice to say, with the rear spoiler, chrome grille accents, and a commuter-savvy cabin, the Mirage is making quite the case for itself out there. Let's explore this one more in depth by reading below! The engines in the 2019 Mirage are fuel-efficient? The 2019 Mitsubishi Mirage has a 1.2L MIVEC DOHC 3-cylinder engine getting 74-hp and 78 lb-ft of torque, put with either a 5-speed manual or continuously variable transmission (CVT). The Mirage G4 sedan attains 35/41/37 mpg city/hwy/combined when partnered with the CVT, and 33/40/35 mpg city/hwy/combined when fit to the automatic transmission. The Mirage hatch can get 36/43/39 mpg city/hwy/combined when using the CVT, and 33/41/36 mpg city/hwy/combined with the automatic. That kind of fuel economy speaks for itself, and possibly needless to say, it's front-wheel drive by design. What features are known about this car? There are currently 3 models germane to the Mirage, the LE, ES, and the GT. Know as well that the term "G4" is not a specific model, but instead refers to the sedan version of this vehicle (as opposed to the Hatchback). The 2019 Mirage can have either 14" or 15" wheels, depending on the model, is exactly 149.4-inches long (169.5-inches G4), and will sport new black side mirrors in 2019. There is a steering wheel mounted switch for audio and Bluetooth as standard, as well as a 6.5" display that integrates with both Apple CarPlay and Android Auto (SE, GT, and LE models). Available amenities abound, from an armrest console, wheel locks, four all-weather floor mats, and an exhaust finisher all the way over to a Rockford Fosgate Premium Audio system. On the GT, note the HID automatic on/off headlights and 15-inch dual-tone alloy wheels! The G4 sedan style will also incorporate a standard trunk pass-through, a chrome garnishing treatment on the back end, and a cool touch of Dark Chrome on the grille. 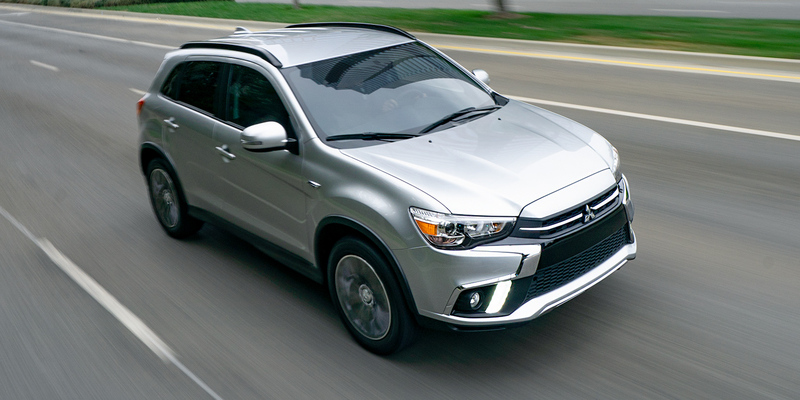 Is the Mirage a safe and securely-featured Mitsubishi vehicle? Outfitting the Mirage in 2019 will be popular functionalities such as the Anti-Lock Brake System with Electronic Brake-force Distribution (EBD) & Brake Assist, as well as Keyless Entry with a panic feature (ES model). Note as well the LED rear tail-lamps, a Tire Pressure Monitoring System, front & rear park assist sensors, and fog lamps (SE, GT models). The security and safety list quickly becomes longer than that when the Mirage conjures the combined powers of Active Stability Control (ASC) with Traction Control Logic, a Reinforced Impact Safety Evolution safety cell body construction that is patented by Mitsubishi Motors, and an Engine Immobilizer anti-theft security alarm system. Packages with built-in safety can also be had, such as the Protection & All Weather Value Package and the LED Illumination Package, so be sure to ask us about those (and several other packages) when you come to try one out! Face it, we all want to be stylish a little bit, even while being smartly economical. 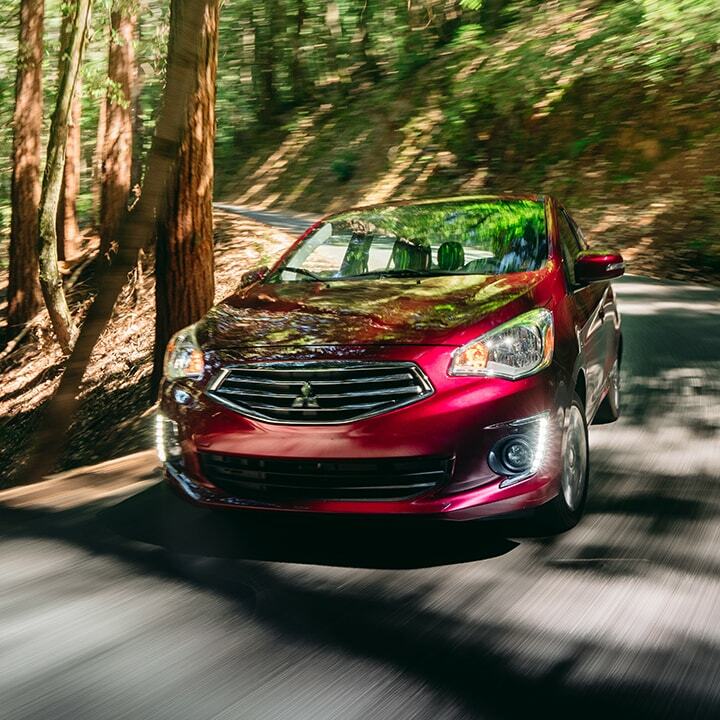 The 2019 Mitsubishi Mirage stands out from the crowd yet gets you from A to B and back again in a fuel-friendly way. For getting to work, taking the dog to the park, and picking up groceries, this may just be the choice for you but there's only one way to find out! 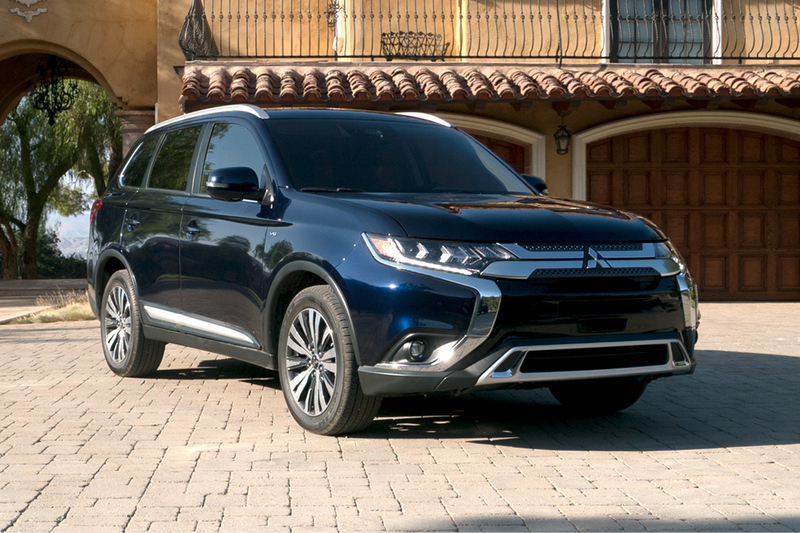 Give us a ring down here at West Loop Mitsubishi, we can't wait to help you get what you need!